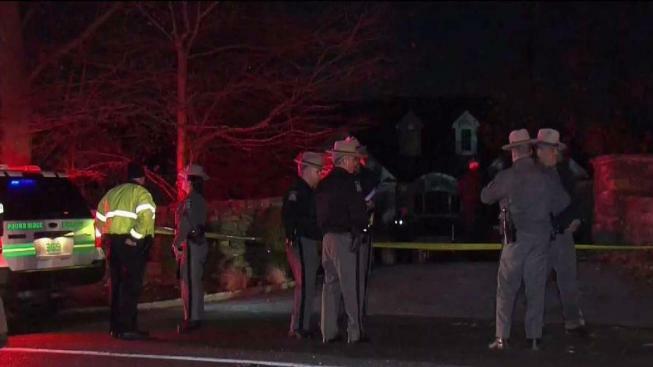 A 62-year-old man who was reported missing from Stamford, Connecticut was found dead in the driveway of a mansion in Pound Ridge, New York. The owner of a home on Long Ridge Road was returning home Saturday when he found a man dead next to a vehicle, according to New York State Police. There were no signs of foul play at the scene, according to police. The cause and manner of death are pending autopsy. Anyone with information is asked to call the New York State Police, at (914) 769-2600 and reference SJS# 7945913.